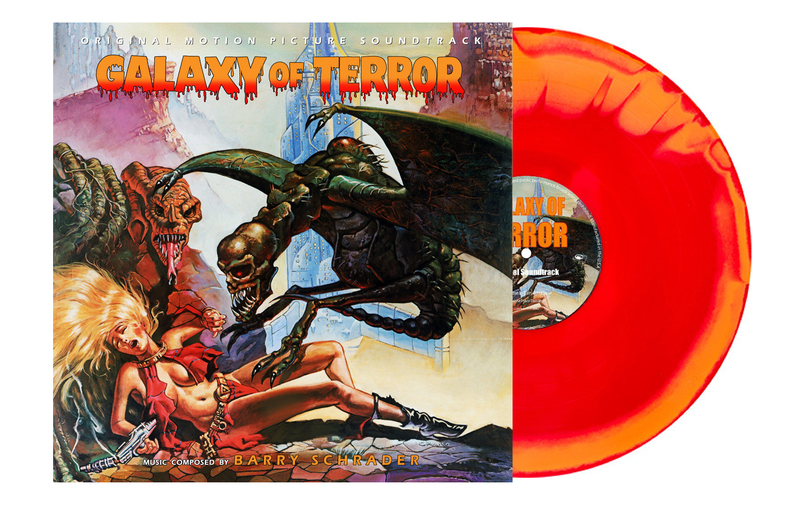 Galaxy of Terror Soundtrack Now Available! From UNDÆ! Radio in Madrid comes the podcast of a recently broadcast interview with Barry Schrader, presented in Spanish and English. This is an extended interview featuring personal biographical information and discussions of some of Schrader's major works.